V.K. Munn is an author, educator, and inspirational speaker. Her latest book is more than apropos for this busy time of year. Learn more Vivienne and her books at her website/blog. 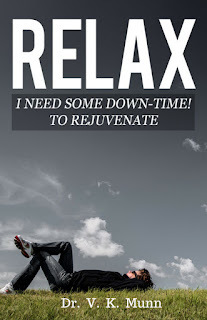 My latest book, RELAX: I need some Down-Time! To Rejuvenate, came about from the many conversations I had with a variety of acquaintance about what’s going on in the world. After many months and contemplation, I decided to write down thoughts, phrases, and notes, retrieving much from my journal on inspiration and relaxation, creating a lesson in learning to stay calm even through the storms. With this book I hope readers will appreciate and begin to—or learn to—calm down and relax. 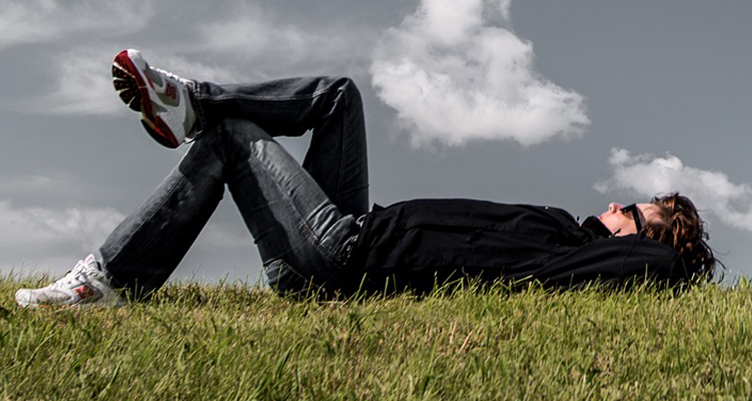 Consider it a prescription for R& R: Rest and Relaxation. The book conveys messages with humor, love, compassion, and empathy. The one vehicle for helping relaxation is the soothing animal’s faces with their unconditional love throughout this book. …turn sour apples into apple pie! …enjoy a laugh and relax! The title is a collection of thoughts, inspirational words, phrases and expressive animal line-art images, suitable for coloring, to help relax the weary soul from the hustle and bustle of daily life. This book is designed to create a smile and ultimately relax. 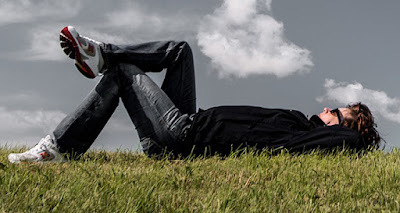 At some point, we all have crazy hectic days; it’s an inherent part of daily life at any level. But there is always tomorrow! To recognize this is one step closer to relaxation regardless of what you may be going through or experiencing. This book is a collection of inspirational words, phrases, and expressive animal line-art images to help relax the weary soul from the hustle and bustle of daily life. Enjoy a laugh, a thought and relax. Sounds interesting. Heaven knows, I need to remember to do my meditations. Thanks, it helps in many ways through reflective thought and laughter.